From the simplest occasions to the grandest affairs… Make JACK THE FLORIST your first choice for flowers! 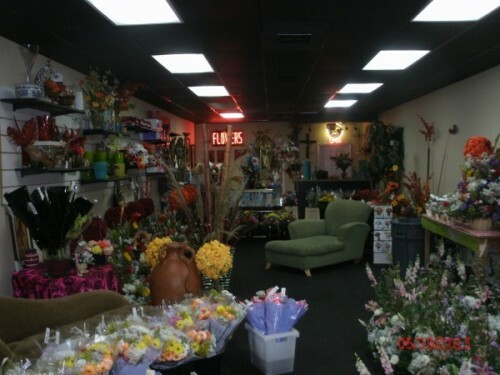 We're a local Hialeah, Florida florist proudly serving the area since 1964 with exceptional customer service, and the highest quality floral and gift items around. We hope you enjoy your online shopping experience with secure 24-hour ordering right at your fingertips. If preferred, you may also call us to place orders direct at (305) 822-4911. It is our pleasure to assist you with local and worldwide deliveries and remember that corporate accounts are always welcome. We also accept all major credit cards and offer daily delivery to local funeral homes and hospitals. Host a beautiful and memorable wedding, holiday party, or corporate event with flowers and on-site decorating by JACK THE FLORIST. 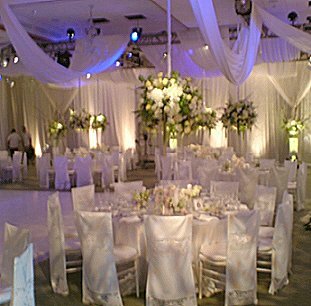 We specialize in coordinating major events and even have stage lights available if your occasion calls for them. Call us in advance at (305) 822-4911 to schedule a consultation with one of our talented floral professionals. Browse our Dish Gardens and Green & Blooming Plants for a gift that instantly brings life to any room or office. Our shop carries palm trees, coconut trees, fruit trees and silk trees, as well. 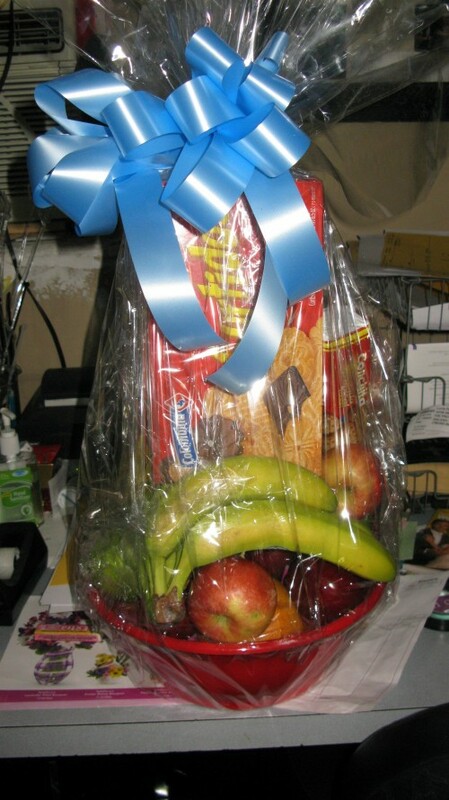 We also offer these Great Gift ideas... Fruit & Gourmet Baskets, Gift Baskets, Balloons, Baby Gifts, Candy, Greeting Cards, Home Décor, Scented Candles, Silk Flowers, Stuffed Animals and more. Thank you for visiting our website for flowers delivered fresh from a local Hialeah, FL florist and convenient online ordering available 24 hours a day! !